Didn't see anything in our three online inventories that you liked? We would like to help you find your next vehicle. Just fill out the small form to the right and click the submit button. Chances are we have already seen your dream Car,Truck, Van or SUV! 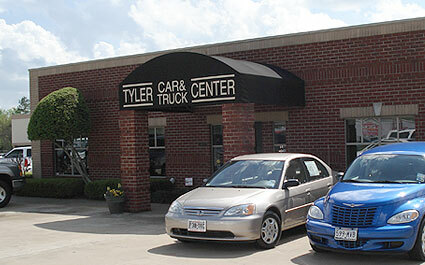 SUVs for Sale in Tyler and East Texas!